Are you sucking on cough drops all day? Most are loaded with sugar. Opt for sugar-free cough drops if possible. Stay healthy this flu season! 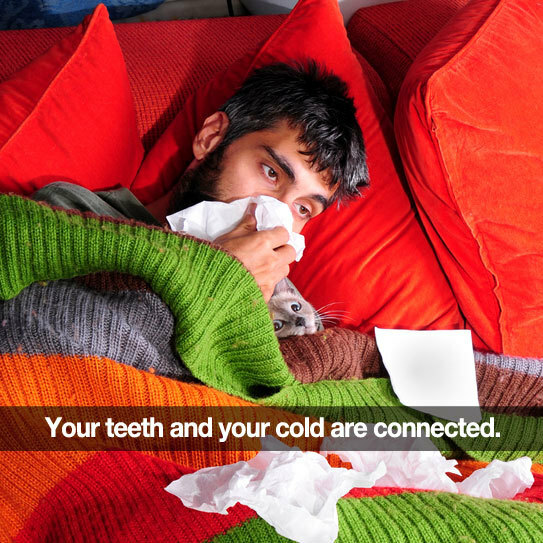 Remember to sneeze into your elbow and wash your hands often to keep viruses from spreading. If you’re sick, get feeling better soon! And thanks for your trust in our practice.